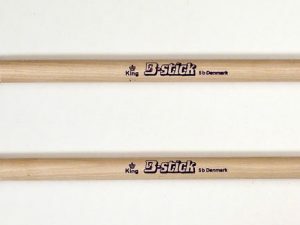 The B-stick King 4A drumsticks have a pronounced barrel tip with a medium tapered neck. 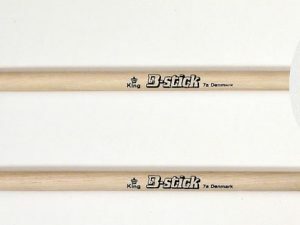 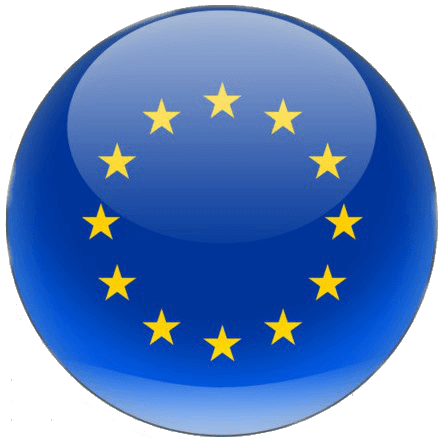 It’s very responsive, well balanced, and handily produces a superb volume range. 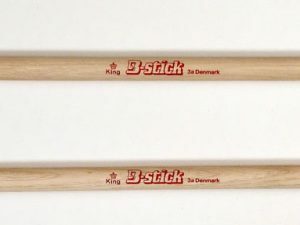 This model is very similar to the traditional American 1A. 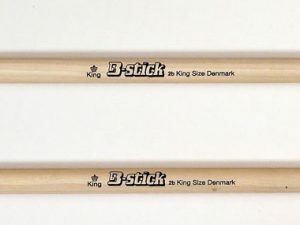 Note – with minor mistakes compared to the original King 4A – but still a great stick just to a lower price.